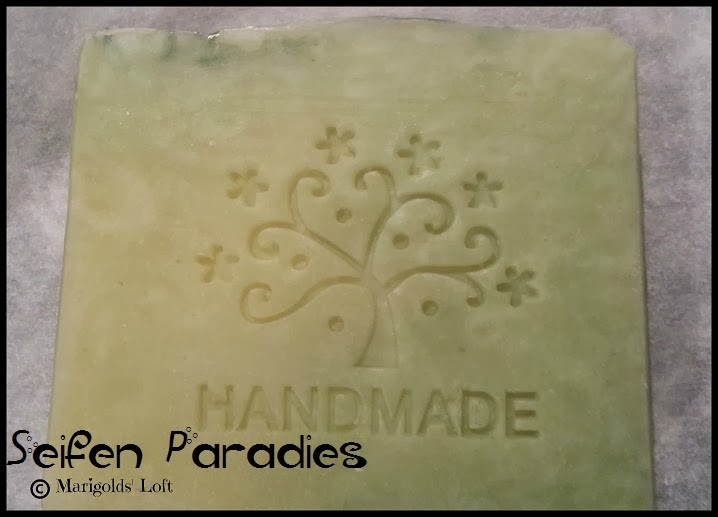 This week I would like to introduce some new soaps as my crafty Finished Objects this week. I have managed to make a couple of new soaps to add to my soap selection. 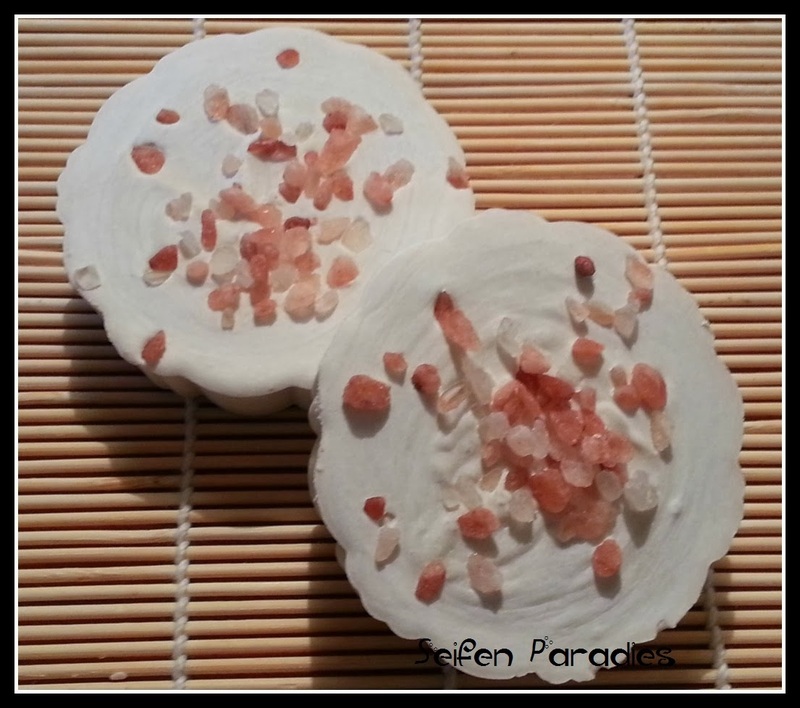 The first is "Avocado Dream"
And the next batch, which I loved making, are my "Pink Salt Spa Bars"
What finished objects have you to share this week? I hope you all have a glorious weekend.